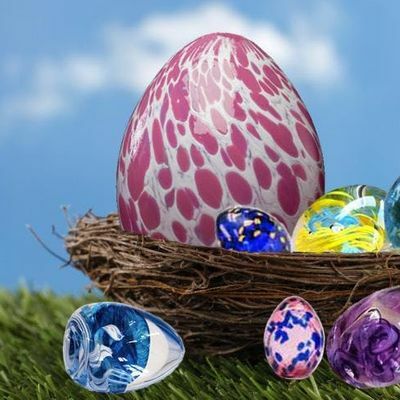 This one-day workshop is a perfect introduction to glass blowing. 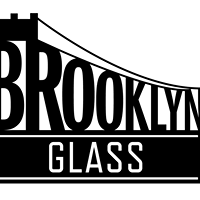 You will learn the basics of gathering and blowing at the glass blower's bench. 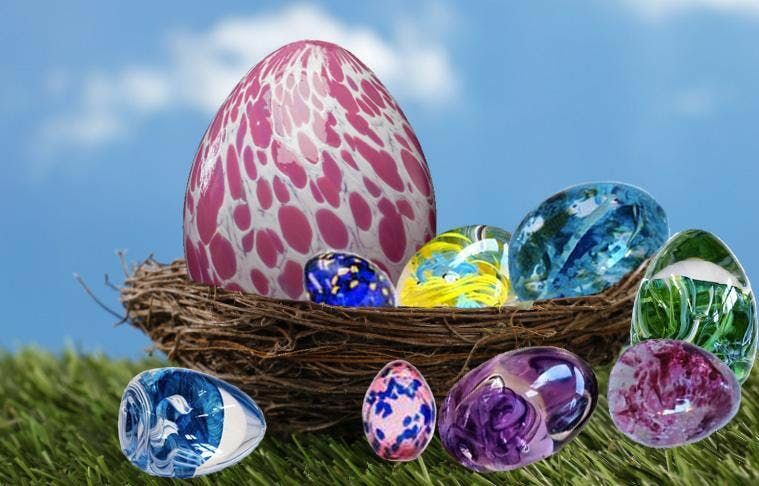 Then, you will create your very own unique glass eggs decorations just in time for Easter.